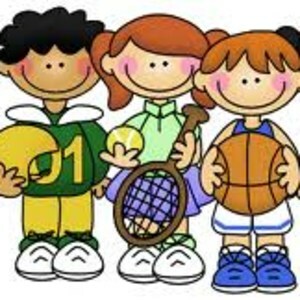 Welcome to the Physical Education page! My name is Ms. Arney, and I am the Physical Education teacher here at North Newton. 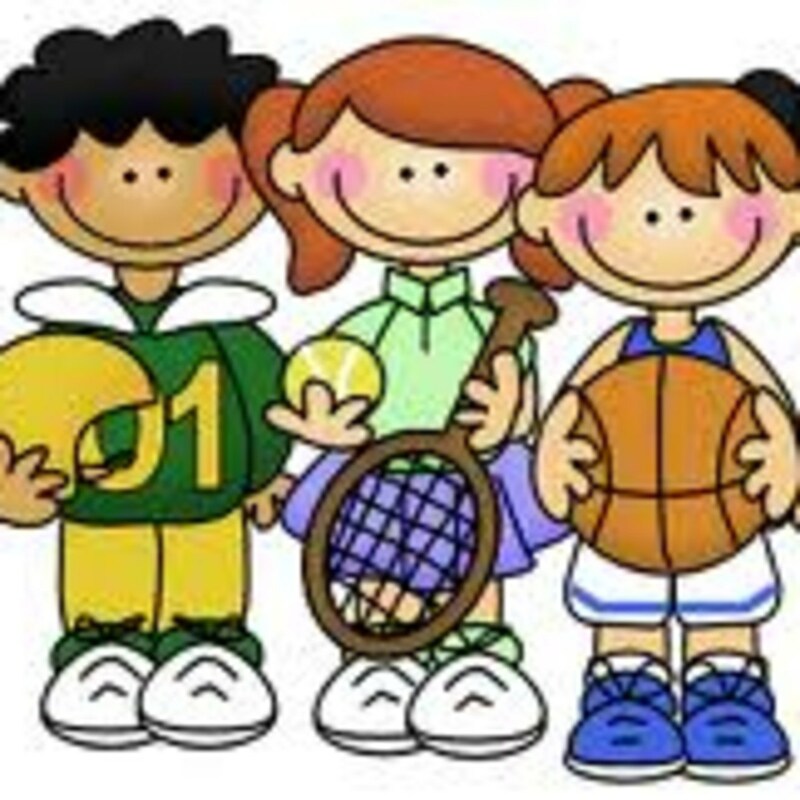 This is where you can find out what your student is doing in PE, check for important dates, and resources for you to use at home to enhance your student's physical activities.